Recently Barry M released their summer collection and I was most excited about the Molten Metal Nail Paints over everything else. There’s four colours to choose from and as I couldn’t decide on just one or two shades, I bought them all! As the name implies, these nail polishes have a beautiful metallic look and a gorgeous shimmer to them. I applied two coats of each nail polish, but as the consistency is quite thin, three layers would also work well if you want a bolder colour. I also used a base and top coat. 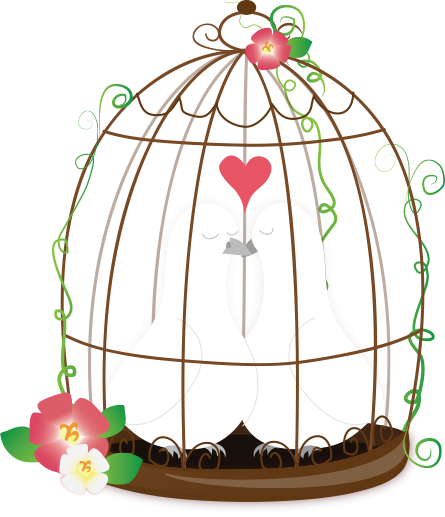 So let’s take a look at the colours. Gold Digger is a pale, yellow gold. I would have preferred a slightly deeper gold colour, but I still think it looks lovely on and it’s different to any shades I already own. This is probably my least favourite shade and it lasted two days before chipping. Silver Lining is a medium silver shade. I have a fair few silver polishes in my collection and whilst this is nice enough, it didn’t wow me as much as I thought it would. Whereas I would have liked Gold Digger to be a bit darker in tone, I think Silver Lining would be more of a stand out shade if it was lighter. It also has a slightly different consistency, as it applied less smoothly than the other nail polishes. It lasted three days before chipping. Copper Mine is a warm copper shade. I find that this is quite an unusual colour as it has beautifully rich tones to it. I love this colour and it’s one of my favourites at the moment. It lasted four days before chipping. I have to admit that I thought this would be similar to Copper Mine, but it’s definitely not. Bronze Bae is a light bronze with hints of gold and again, it’s a pretty unusual shade. This was the colour that I was most excited to buy and it’s my favourite now I’ve tried it. It lasted four days before chipping. I’m really impressed by these nail polishes, all of the colours are gorgeous, affordable and most of the shades lasted reasonably well before chipping. These polishes are currently my favourites and the ones I find I keep reaching for. 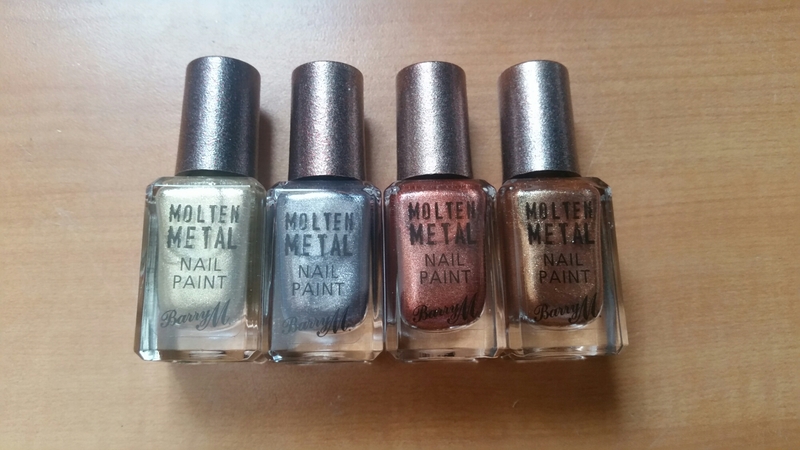 Let me know if you’ve tried any of Barry M’s Molten Metal Nail Polishes. yes i like these tones and textures, i will keep a look out, we get OPI and Butter London here. I’ve been toying with the idea of buying these; I don’t really like gold polishes but the Copper Mine definitely interests me. Thanks for the pics!